Tune in weekday mornings at 7:40 am for the JJAM FM Birthday Club! On Fridays one lucky Birthday Boy or Girl will win an Ice Cream Cake! Who are the wishes from? 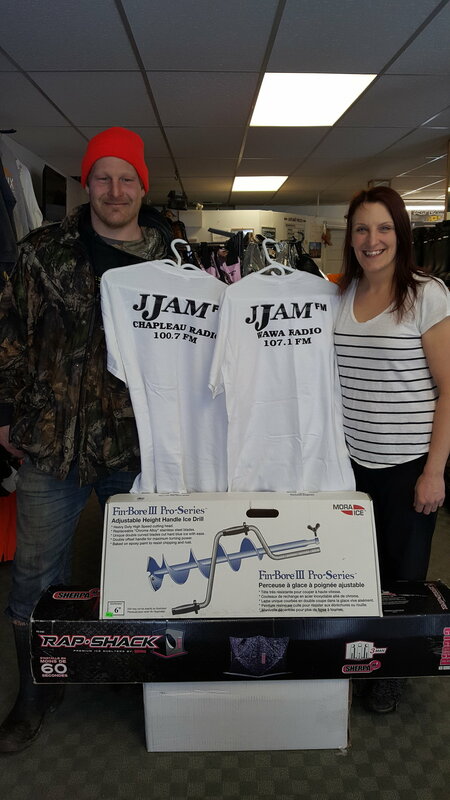 Congratulations to Lena Andre, winner of the Black Thunder $250 gift certificate and 2 JJAM FM tshirts. Prize was drawn March 29th 2019. Pictured here with Logan Jarrell (winner)is Connie Lacroix- Sponsor from Beachfront Trading Post. Congratulatins to Ashley Corbeil, 1 of 5 winners of $100 PC Gift card from John’s Valu Mart. Congratualtions Ben Rodrigue, 1 of 5 winners of $100 PC gift Cards from John’s Valu Mart. Congratulations! Pictured here is Carol Peters,and Donna Lyle, 2 of the 5 winners of the regular draw. Jan 25 2019. Congratulations Cheryl Evans- winner of a $25 PC gift Card . 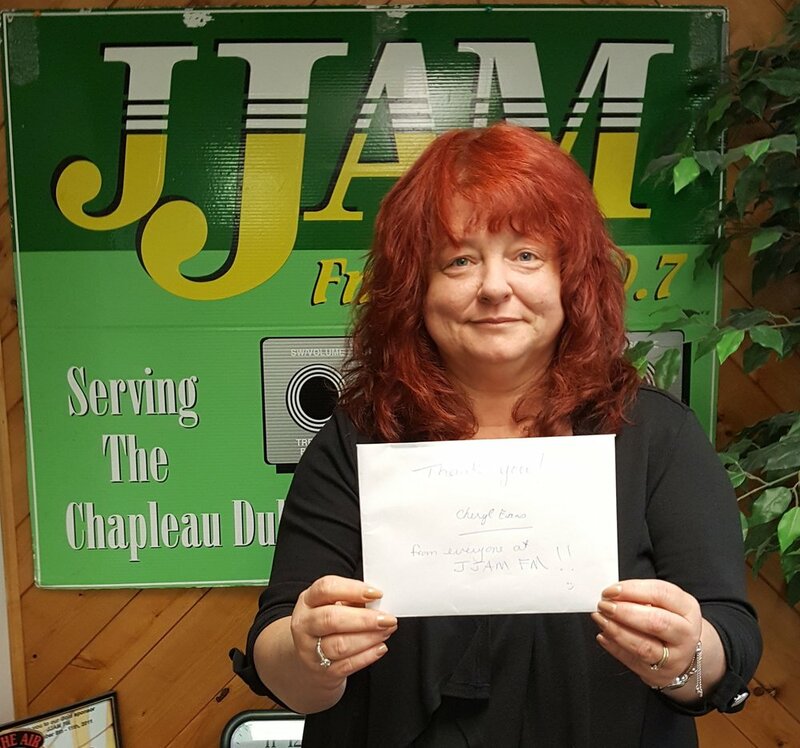 Cheryl was a part of our 500 membership draw drive for JJAM FM WAWA/CHAPLEAU Facebook page. This was her lucky week! Way to go Cheryl! Oct 26 2018 - Halloween Prize Pack! Oct 26 2018 - Melanie Coe is the winner of the Halloween Prize Pack sponsored by Canadian Tire Wawa! Over $525 in spooky decorations and treats! Congrats! Sponsored by Canadian Tire Wawa! Northern Nationals Prize Pack valued at over $400 includes 2 VIP tickets, 2 Dragway Hat, 2 Dragway T-shirts. ...and the winner is Robin Marshall-Davidson. Her prize pack was valued at $2269.04! Congratulations Robin! ...and the winner was Brian Therrieult. 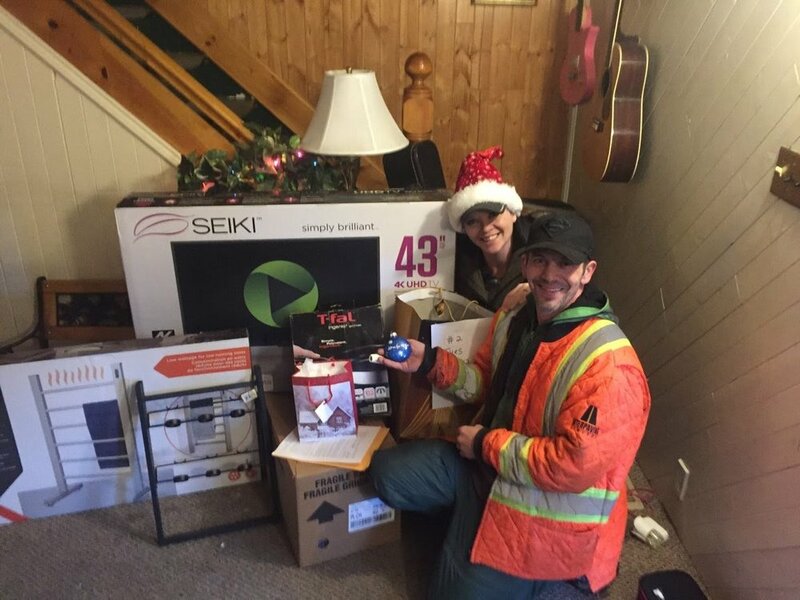 His prize pack was valued at $2266.86. Congratulations Brian!! ...and the winner was Dave Digby. 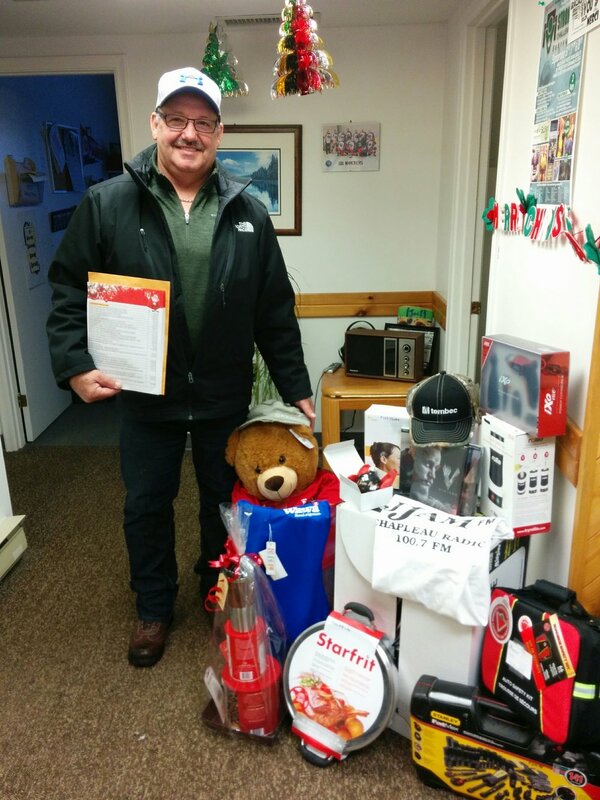 His prize pack was valued at $2264.05! Congratulations Dave!! ...and the winner was Morgan Smith! Her prize pack was valued at $2264.29! Congratulations Morgan! 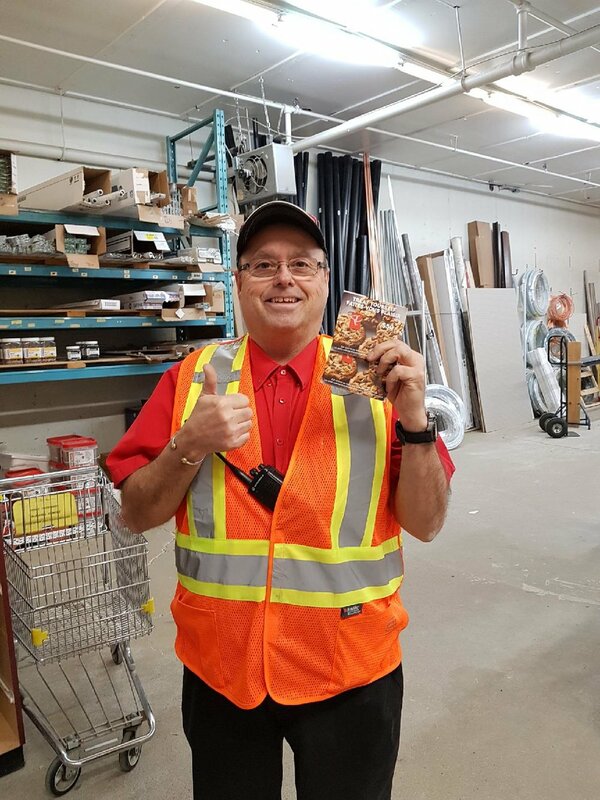 Roger Carriere our winner of the Halloween prize pack. This fabulous Prize pack includes a 40"Sharp 1080 p HD LED TV, $50 President's Choice Gift card, a bag of popcorn, some candy, movies, a light up Pumpkin, and an Air blown Inflatable pumpkin skeleton. Prize pack is over $650. Way to go Kylie on winning the Canadian Tire Prize Pack in March 2017! Courtesy of the Beachfront Trading Post in Wawa! ...and the winner was Michel Noel! 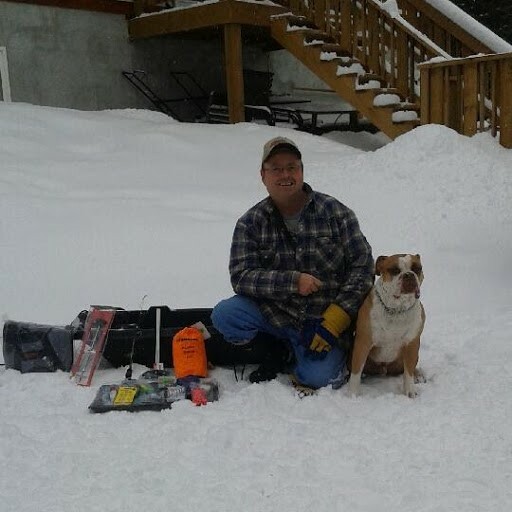 Congratulations MIchel, his prize pack was valued at $1990.33. ...and the winner is Pat Dube. Her prize pack was valued at $2259.97! Congratulations Pat! Congrats to Doris Binda! The $250 will go a long way with some home rennovations she has planned.